How time flies its barely been 5 weeks since UK’s premiere Horror film festival Film4 Frightfest has concluded that there annual Halloween all-nighter has been annouced! The event will take place on Saturday October 30th and like as usual the Frightfest organiser never disappoint and they have a cracking all nighter lined up for the lucky individuals who’ll brave the scares that will brace the cinema screen they sit in. This years fest has cannibal girls from a ghostbuster, flying monsters scarring the living daylights out of several youths in a small airplane, haunted house,scares in the dark depths of the reef, Japanese crime and punishment which isnt a rendition of a literature classic, warning bells and plenty more to keep scare and wide awake through the event! 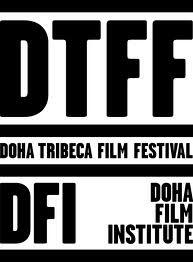 Today the line up for one of the new international film festivals on the circuit The Doha Tribeca Film Festival annouced by the Doha Film Insistute in Qatar. This festival is still in its infancy when it comes to festivals as this festival is about to hold its second annual festival which will take place over 5 days at the end of October, 26th until 30th. The line up does look very tasty with 4 world premiere’s, a host of fantastic movies feature and short length from the arabic world along with a exciting diverse World cinema programme too. The festival will open with Rachid Bouchareb’s action-thriller, Outside the Law. Set against the backdrop of the Algerian struggle for independence from France after WWII and Justin Chadwick’s The First Grader, the inspirational story about an elderly farmer in a Kenyan village who wants to enroll in a local school and learn to read, this movie will close the festival ,the film stars Naomie Harris and Oliver Litondo. Other Highlights include Matt Reeves Let Me In, Stephen Frears Tamara Drewe and Ahmed Ahmed’s directorial debut with the documentary Just Like Us. 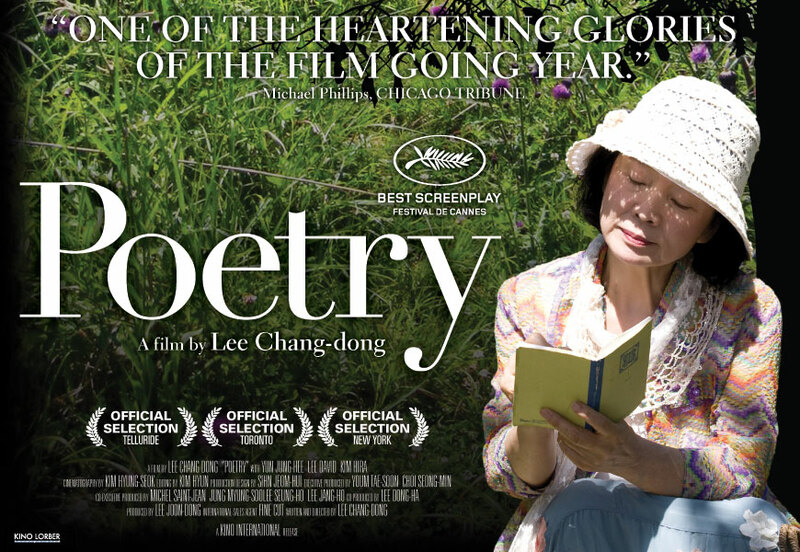 Very Late last night (around 3am) I received a email about the 54th BFI London Film Festival announcing this years opening movie and 2010 festival film opener the privilage goes toNEVER LET ME GO. Just slightly over 4 weeks time the 35th Toronto Film Festival will kick-off and today I received information on the festivals Documentary section. 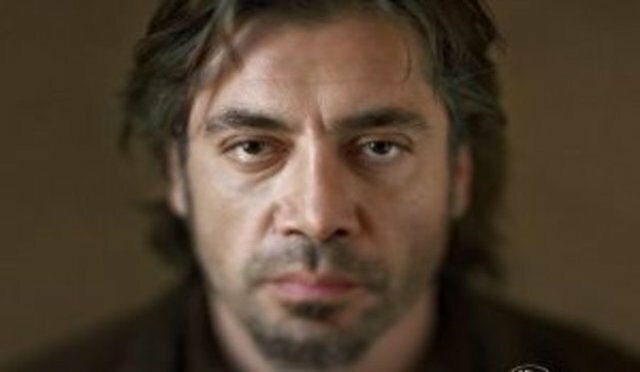 If you enjoyed Alejandro González Iñárritu’s Babel you’ll appreciate his follow up BIUTIFUL.